Welcome to Splash of Color Farm's website. We will have a number of listings for horses and ponies for sale. If you are interested in any of our ponies or horses please e-mail for more information. Also included in our web pages are a number of descriptions on our farm's stallions and broodmares. Those horses and ponies offered for sale are on the sale lists (geldings/mares). Our family has been breeding quality ponies for over thirty years. We started with one pinto welsh pony and a registered shetland pony. Over the years we have added quality mares and stallions to our breeding program. Several of our ponies have done well in the show ring and often receive the grand champion pleasure ponies at our local fair. We excel in breeding quality horses ponies that will do well on the trail or in the show ring. 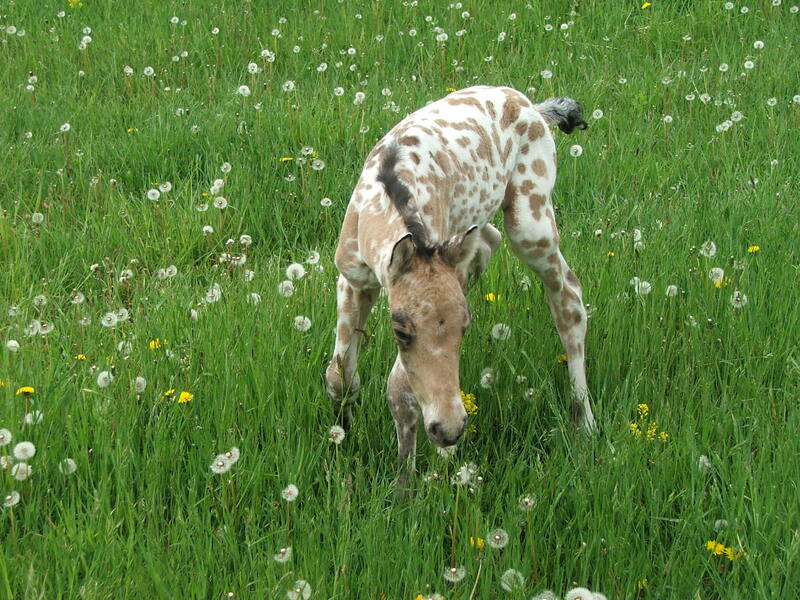 Most of our ponies are registered with the american paint pony registry and with the american quarter pony association. 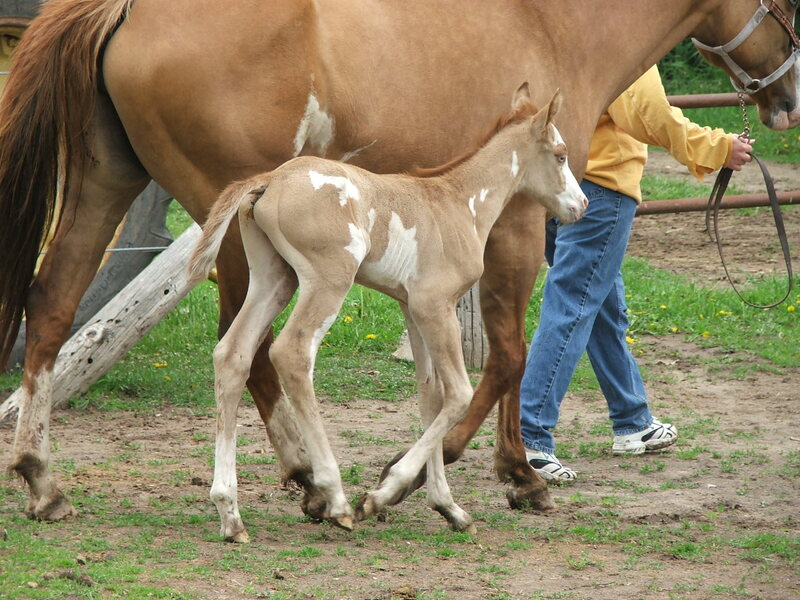 We currently breed appaloosas, quarters, and paints and all stock are registered with the appropriate associations. Currently we have a limited number of horses and ponies for sale. Please go to our sale list for more information and pictures. Splash of Color Farms breeds quality paint, quarter horses and ponies. Get your top horse or pony today!